Our parenting journey can be full of joy, surprise, fulfilment, happiness… but let’s face it, it can also pose its challenges. 🙂 And that is why it is so important that new mums nurture and maintain a positive mindset and take some time out occasionally, to ‘unplug’, relax and rejuvenate. This package is the perfect accompaniment to your hypnobirthing toolbox and includes 5 long play tracks. Welcome to parenthood! 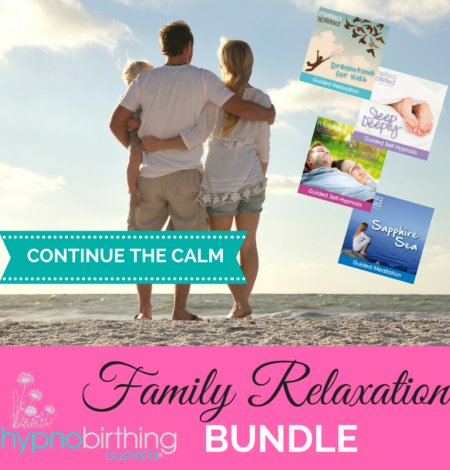 If you found relaxation to be of great benefit throughout your pregnancy and birth – then you are going to LOVE this bundle made especially with hypnomamas and hypnobubs in mind! Our parenting journey can be full of joy, surprise, fulfilment, happiness… but let’s face it, it can also pose its challenges. 🙂 And that is why it is so important that new mums nurture and maintain a positive mindset and take some time out occasionally, to ‘unplug’, relax and rejuvenate. Relaxation is of particular importance when breastfeeding our baby. It assists with milk supply and helps us to bond with our baby. 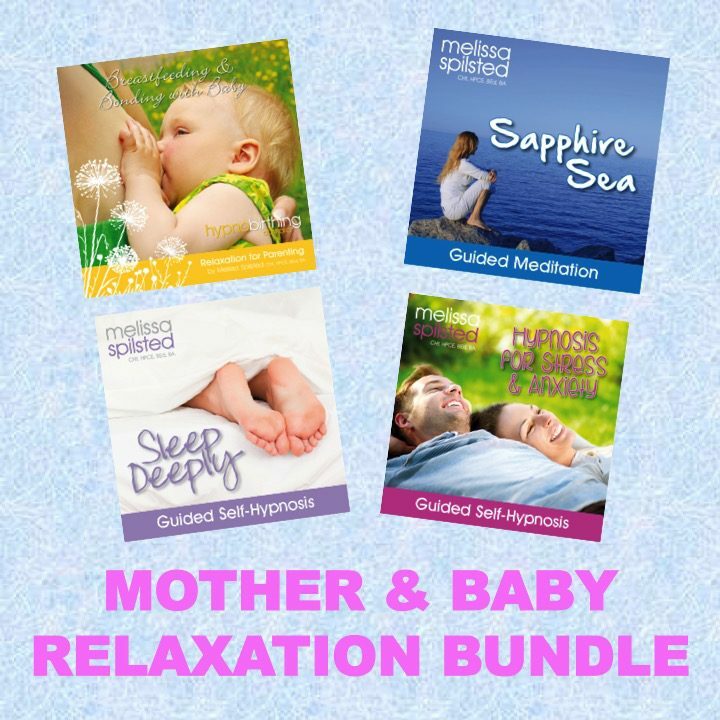 So we’ve put this package together to help you to continue with the calm – and utilise your relaxation tools for breastfeeding, bonding with your baby, mindfulness, sleeping and managing some of the stresses that can sometimes accompany our early parenting journey. 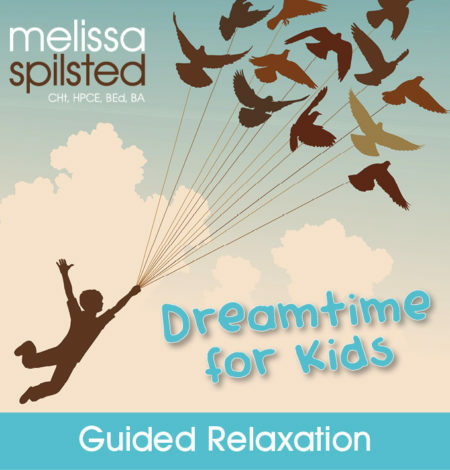 Enjoy this special time as you bond, relax and enjoy this magical parenting journey.